All dog owners want the best for their pet. They want their dog, no matter what age he or she is, to be both happy and healthy. To achieve this aim, your dog should be eating good quality dog food which is rich in vitamins and nutrients. One of the key ingredients to greatly enhance the health of any dog is calcium. This nutrient is often associated with healthy teeth and strong bones, as well as other skeletal issues. Giving your dog the right amount of calcium will help to prevent the horrible disease of Rickets. This is something you really do not want your dog to have. 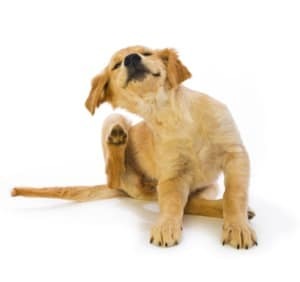 Rickets will cause the bones of your dog to become too soft and pliable. The function of bones in any living creature is to act as a support and defence structure. If the bones are not strong enough, this can lead to many different problems. But it is also important to give your dog the right amount of calcium. 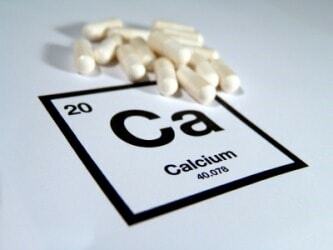 Excessive levels of calcium on a regular basis will also to health problems. 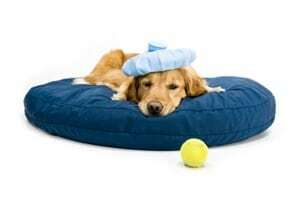 Try not to supplement your dogs diet with extra calcium from other sources without speaking to your vet first. A well balanced and nutritious diet for your pet dog will naturally cover the correct levels of calcium and other essential nutrients. 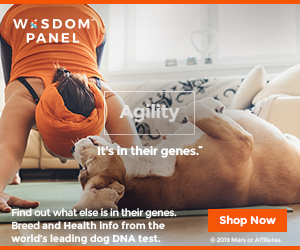 The better quality dog food brands have devoted time to research optimum levels of all the essential vitamins needed for your dog. So always buy the best dog food you can afford, take time to read the ingredients and if in doubt, speak with your vet.